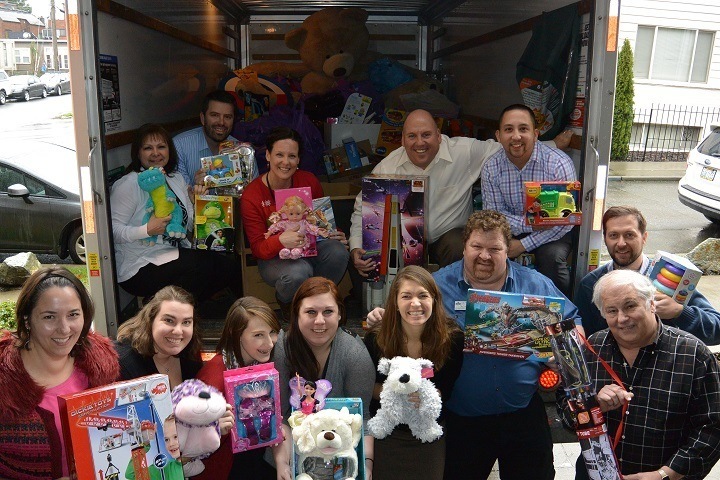 It's the Season of Giving and as part of our Pillar Passions program, Pillar Properties and The Century are supporting our local Toys for Tots program. Every year we combine forces with our sister senior-living company, Merrill Gardens, and hold a portfolio wide toy drive. 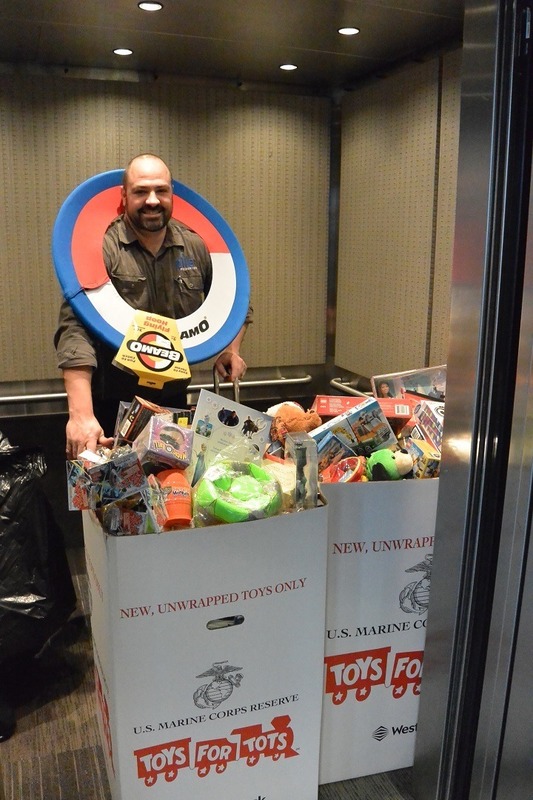 All of our Puget Sound properties as well as our corporate office, are official Toys for Tots drop sites. We host holiday parties at each of our properties to celebrate the season and do something extra special for our residents. This is also a great time to give our residents the opportunity to bring a toy and give back to the community. We are also holding an online campaign to make donating easy and convenient for everyone! 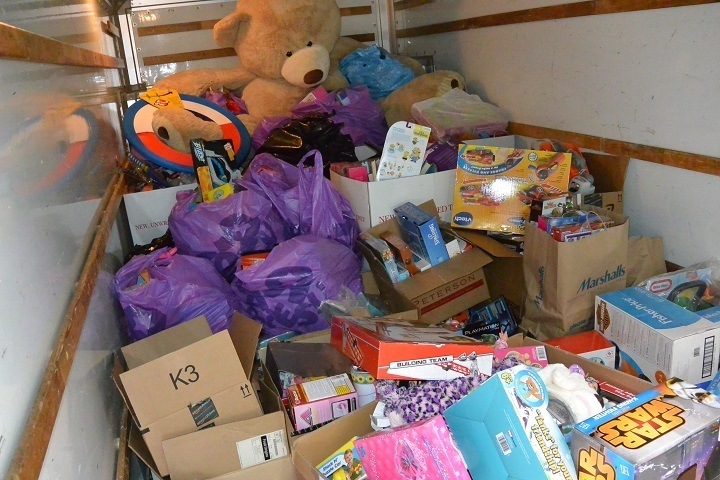 Our efforts last year proved widely successful, we collected a grand total of $40,000 worth of toys and donations. 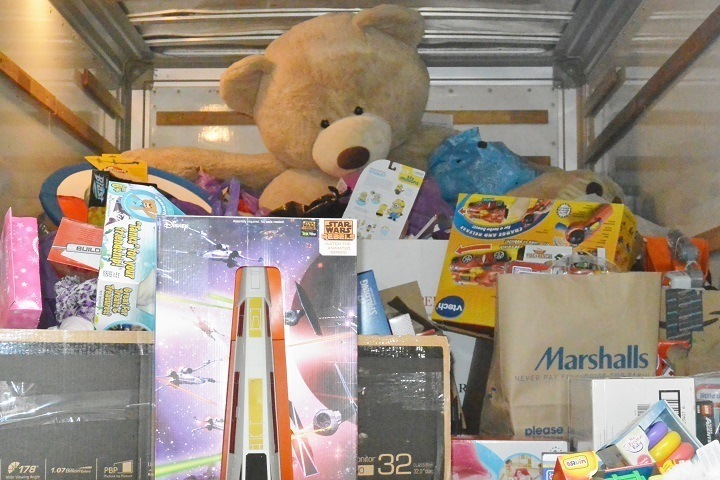 It was incredibly rewarding loading up a moving truck of toys so that every child in our community had a toy to unwrap. We're all in and ready to take on the challenge of helping as many children as we can this holiday season!